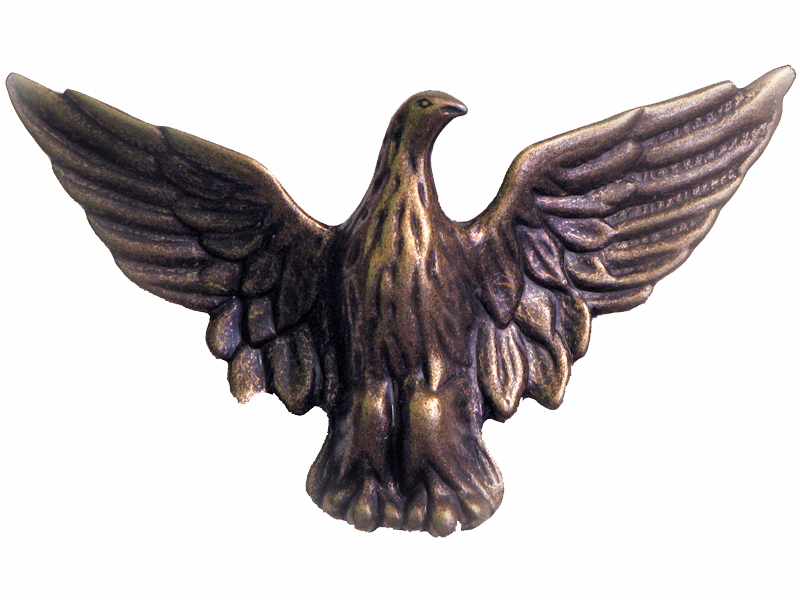 This buckle features a spread winged eagle that would look great on a soft leather belt. The buckle is made from tough zinc-alloy casting metal. You have a choice of Nickel, Antique Silver or Antique Brass finish.